Design Droplets wanted to do a small write up on some recent graduates and their work come and have a read and look at a few photos. Here is the link enjoy getting to know a bit more about my work and a bit more about me. I would like to thank Raph again for having me. These are the drinking fountain requirements for ADAAG Accessibility Guidelines for Buildings and Facilities. New standards are being issued under the Americans with Disabilities (ADA) and the Architectural Barriers Act (ABA) according updated guidelines previously issued by the Board. Several different agencies are responsible for updating these standards, and action is still pending in some cases. This page explains which standards are in effect at this time according to facility type. Direct links to the standards and related information are included. 4.15.1Minimum Number. Drinking fountains or water coolers required to be accessible by 4.1 shall comply with 4.15. 4.15.3 Spout Location. The spouts of drinking fountains and water coolers shall be at the front of the unit and shall direct the water flow in a trajectory that is parallel or nearly parallel to the front of the unit. The spout shall provide a flow of water at least 4 in (100 mm) high so as to allow the insertion of a cup or glass under the flow of water. 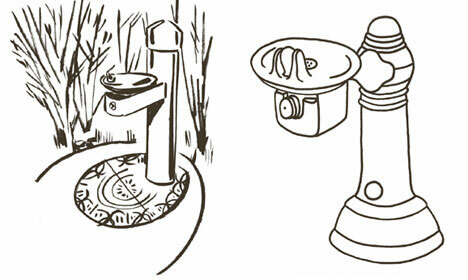 On an accessible drinking fountain with a round or oval bowl, the spout must be positioned so the flow of water is within 3 in (75 mm) of the front edge of the fountain. EXCEPTION: These clearances shall not be required at units used primarily by children ages 12 and younger where clear floor space for a parallel approach complying with 4.2.4 is provided and where the spout is no higher than 30 in (760 mm), measured from the floor or ground surface to the spout outlet. (2) Free-standing or built-in units not having a clear space under them shall have a clear floor space at least 30 in by 48 in (760 mm by 1220 mm) that allows a person in a wheelchair to make a parallel approach to the unit (see Fig. 27(c) and (d)). This clear floor space shall comply with 4.2.4. 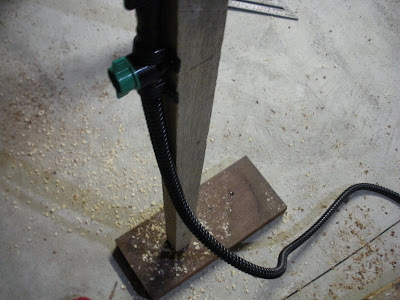 The bent pipe violates the existing equilibrium between the water levels, as well as between the pipe and its base, and causes the water to spurt outwards. These designs are all a lot more artistic in their thing and approach. A mosaic fountain and pond. This drinking fountain design returns a portion of the city’s water to the same type of native plants that might have lived on the site before the city was built. As a person takes a drink from the fountain they are also watering the plants. Taking and giving are automatically intertwined in the same act. This piece is part of a series of works to research and develop human infrastructures that are grafted to natural systems and blur the distinction between “natural” and “man-made”. This is some sort of blog, commercial so not to helpful. The installed height1032mm exceeding the 765 – 800 height range specified. 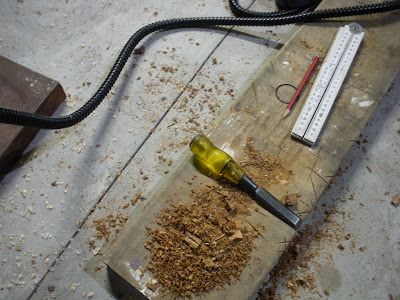 to spout, general controls should be 900 to 1100 mm above the floor their design is 1016mm. is For some types of equipment, specific Standard(s) are applicable to the materials used in, the manufacturing processes applied to and the installation of products. Compliance with relevant Standards is indicated by written certification that a product has been tested and assessed as compliant with specific Standards. Purchasers are advised to check with the supplier or manufacturer of this item as to its compliance with relevant Standard (s). Together with its Arqua Fountain, SFA’s unique package, named the Arqua Station, will offer all Australians a clean and convenient source of free water. “The aim of our Arqua Stations is to encourage people to carry reusable bottles, SFA co-founder Darrel Conybeare said. “Our message is: ‘refill, not landfill’. assembled by SFA complete with plumbing suitable for connection to water supply by installer. 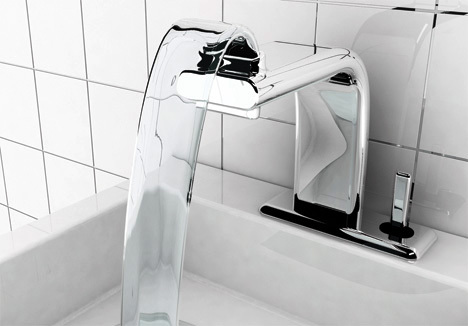 All fountains are tested for leakage at 2 x standard pressure before they leave SFA. 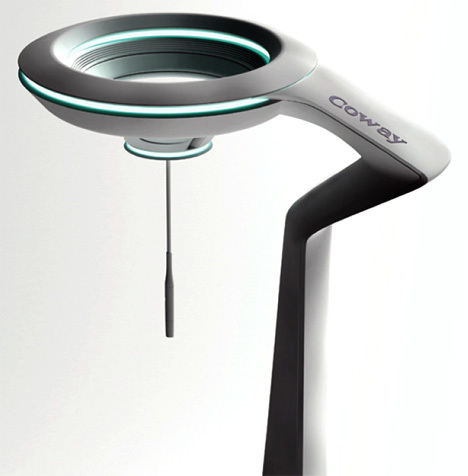 A sculptural drink fountain that is as functional as it is beautiful. 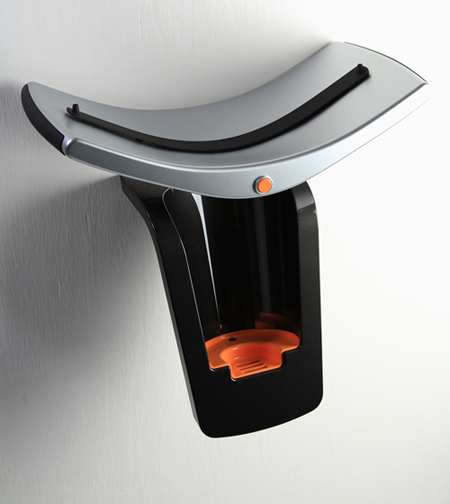 Through push-button activation, water is released from the spout and externally streams down a curvilinear blade into a flush mounted sump. 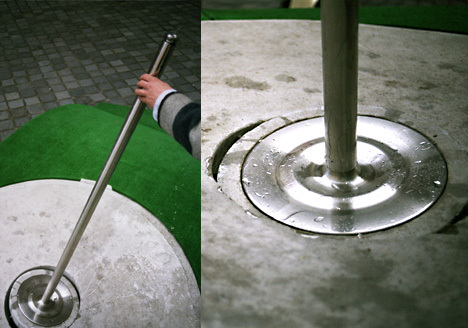 The blade is designed to prevent drain blockage and collection of litter. The body of Fountain Head is fully cast in aluminium ensuring robustness, vandal resistance and durability. 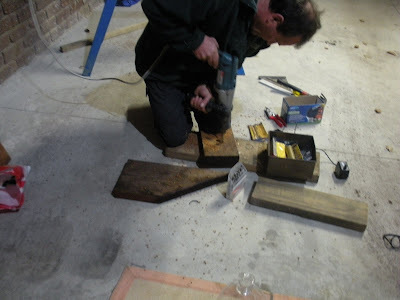 It is supported by a sturdy mounting pit that neatly houses the plumbing. 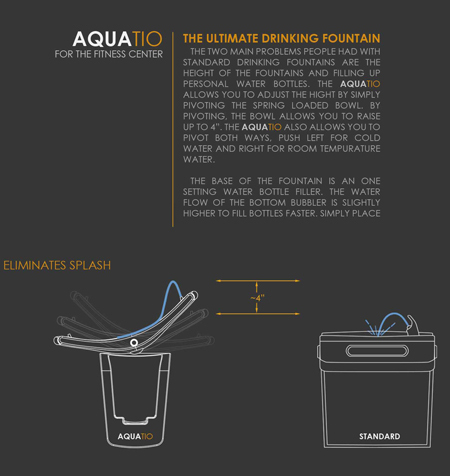 Designed with no basin, the Arqua fountain eliminates problems such as drain blockage and litter collection. 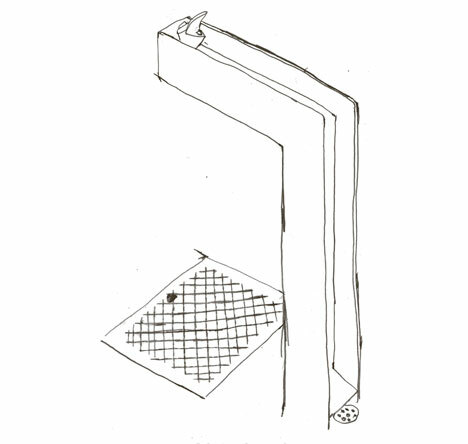 Drinking water is released through push-button activation, and excess water streams down a curvilinear blade to a sub-ground sump for drainage. For more check out the article in the times, as this is where it is originally from. If drinking fountains were as ubiquitous as fire hydrants, there would be no need for steel thermoses, plastic bottles or backpack canteens. Thirsty folks could just amble over to the next corner for a sip of free-of-charge, ecofriendly, delicious water. But there are only about 2,700 public fountains in New York—and those are mostly confined to our parks and playgrounds—so we’re still forced, in the dehydrating August heat, to carry our water around with us, like camels. In support of more water fountains (and less steel thermoses), the NYT Op-Ed department asked eight illustrators to spend an hour at their local fountain, taking notes on its qualities and clientele. The result is a mini-catalog of water fountains across the United States, from the generic to the majestic. Diverse in form, they mostly worked well, serving a steady queue of people. One exception: Los Angeles’ Westwood Park fountain, which was “lukewarm with a sour mineral taste,” approached by no one except the illustrator himself. Despite its obvious shortcomings, we thought this fountain’s design was unique, which makes us wonder—isn’t this a perfect arena for design exploration? Is there more great stuff we can do with water fountains beyond making them accessible to children and dogs? Can water fountains delight as well as serve? After somewhat a success of randomly asking people to answer my survey on drinking fountains, going up to people of all ages and cultures on the streets in Melbourne I have an online copy. I know time is running out but its all helpful. Face to face interviews are good as there are lots of questions, and people like to clarify things to make sure they are saying the right things. Though it also comes with a bit of rejection as people choose not to fill them out. So now even though time is running out for research, here is the online version. It was suggested by Charles to make it faster to gather research for me as its so time consuming when doing the paper version and meeting people. Plus online it only takes a few minutes as its a yes or no. every one is welcome to fill it out the more the better.